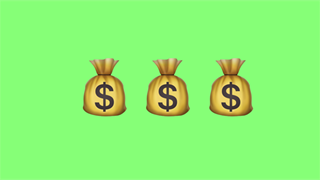 A survey of 100,000 online job listings shows that IT professionals, engineers, and accountants are offered the highest average salaries. Project managers are offered an average salary of more than R643,000 a year. 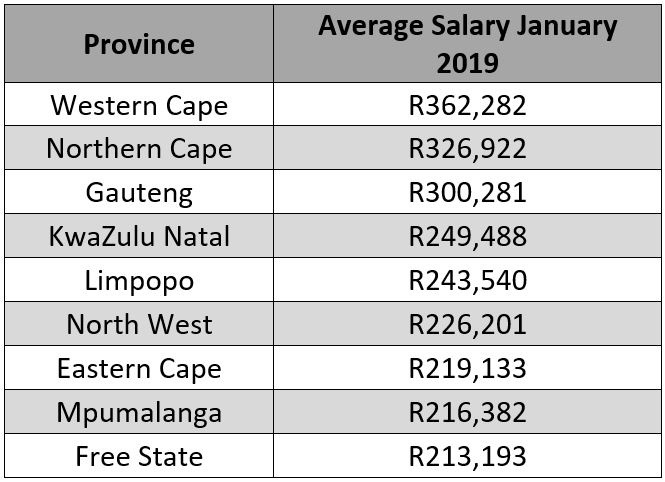 The Western Cape and Northern Cape now offer higher average salaries than Gauteng. 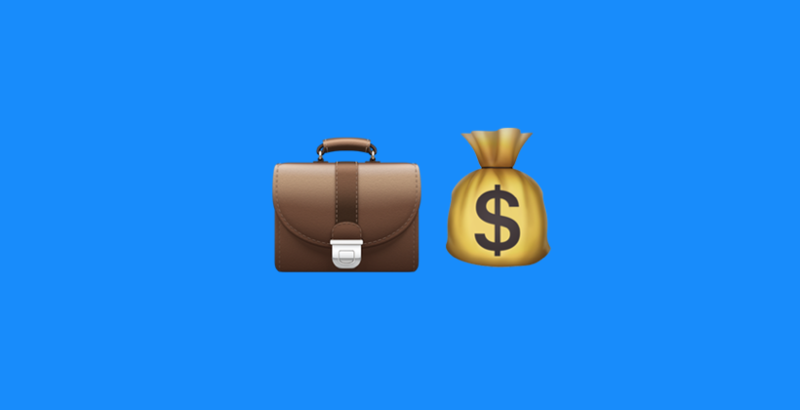 Adzuna, an online search engine for job advertisements, has analysed more than 100,000 online job listings in South Africa, and compiled a list of the average salaries for South Africa's professional jobs. Project managers topped the list with an average salary on offer of more than R643,000 a year - also, there were more than 1,000 positions on offer for project managers in January. 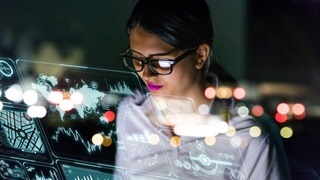 IT jobs - which have seen the largest earnings increases in South Africa over the past year – also rank high on the best-paid list. 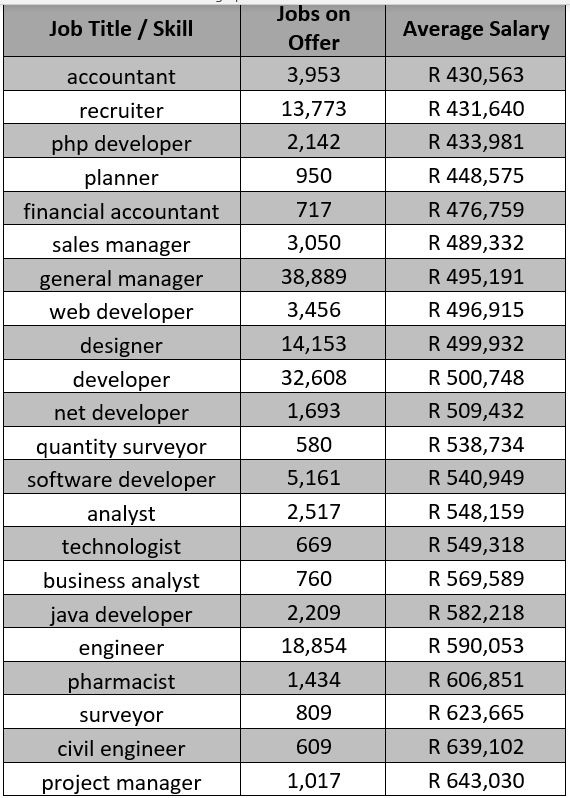 Java developer positions were on offer for more than R580,000 on average. 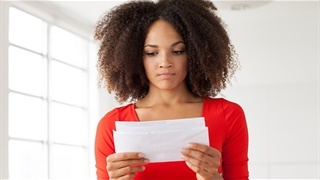 Receptionists, clerks and mechanics were among the worst-paid in the survey. 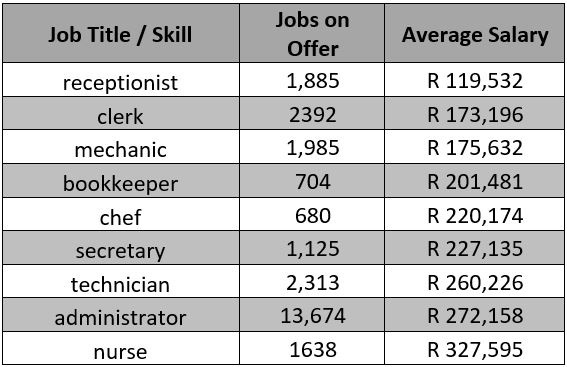 With almost 14,000 positions on offer, administrators (paid on average R327,600) were in hot demand. Adzuna also found that salaries have on average increased by 7% in the past year. Gauteng still offers more jobs: almost 35,500, according to the Adzuna website, compared to 21,000 in the Western Cape and around 850 in the Northern Cape. The average salary in the Northern Cape was pushed higher by a number of high-paying jobs at local mining companies. Johannesburg has 3,200 jobs, followed by Cape Town (1,500) and Pretoria (850). Durban only had 311 positions on offer. Looking at the positions available in terms of the size of their populations, Gauteng is, however, lagging the Western Cape. With 14.3 million people, a rough calculation puts the jobs available at 0.25% of the total population in the province (14.3 million). In the Western Cape, that is closer to 0.4%. Theoretically, this may imply the job market in Gauteng is more competitive.